Watch this space for some exciting new developments! 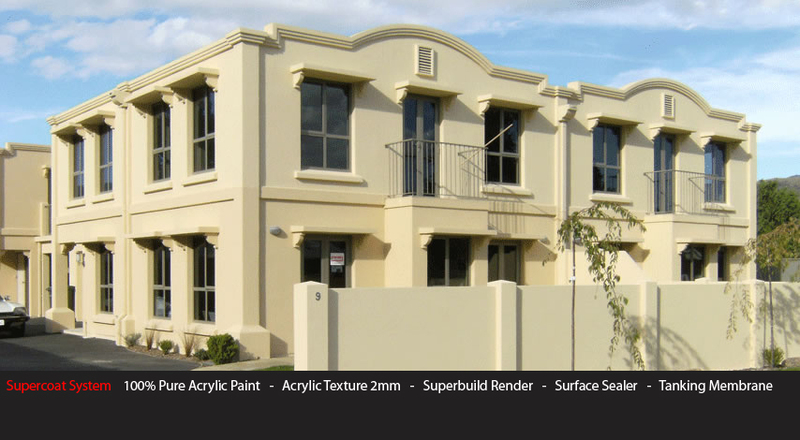 Ironbark Technology leads the way with their Ecoclean range of Acrylic and Cementitious based paints, textures and plasters. We are focussed on a sustainable future.. The Supercoat Coating Systems have been CodeMark Accredited as Part of the Supercrete Panel Cladding Systems, Superpol EPS Systems and Supercoat Waterproofing Systems.. 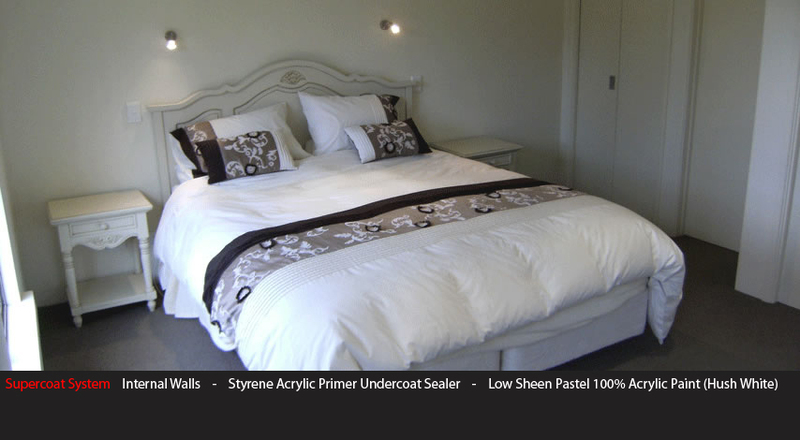 The range of Supercoat Coating Systems are amongst the most rigorously tested coating products in New Zealand. 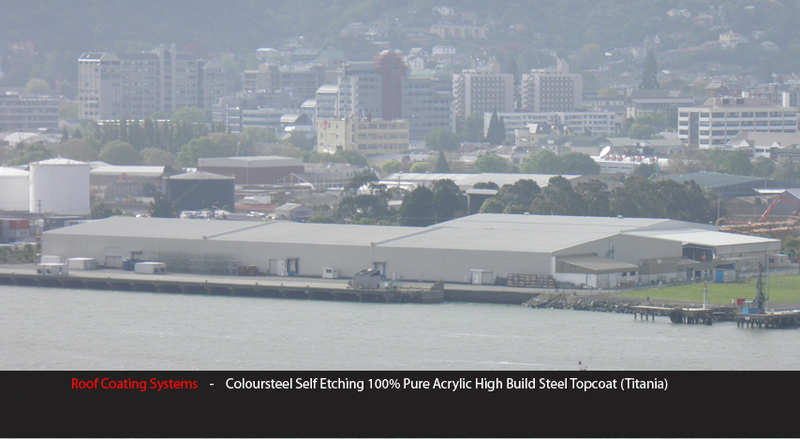 Ironbark Technology is committed to providing only the very best New Zealand made and tested coating systems. We stand behind our quality brands along with CodeMark Certifier CertMark International. When you purchase Supercoat you know you have nothing short of the very best in coating system technology! 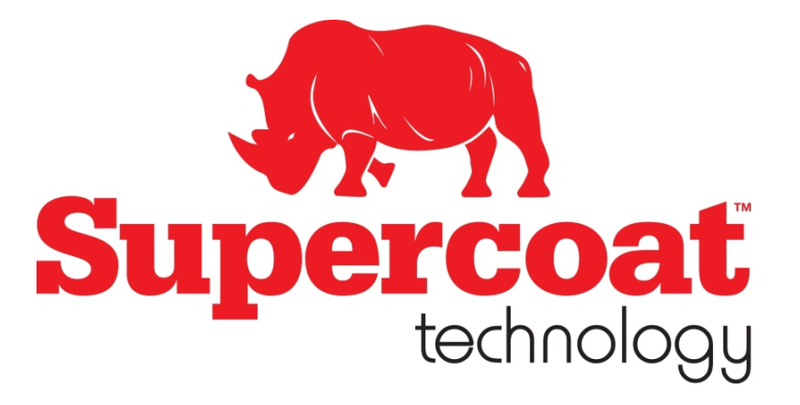 The technology for the Supercoat Coating Systems was born in 1984 by some of New Zealands leading Acrylic Chemists. European based Acrylic coating technologies mixed with some real Kiwi ingenuity and an ongoing process of Research and Development have resulted in some of the best "Long Life Protective Coating System Technologies" in the world. 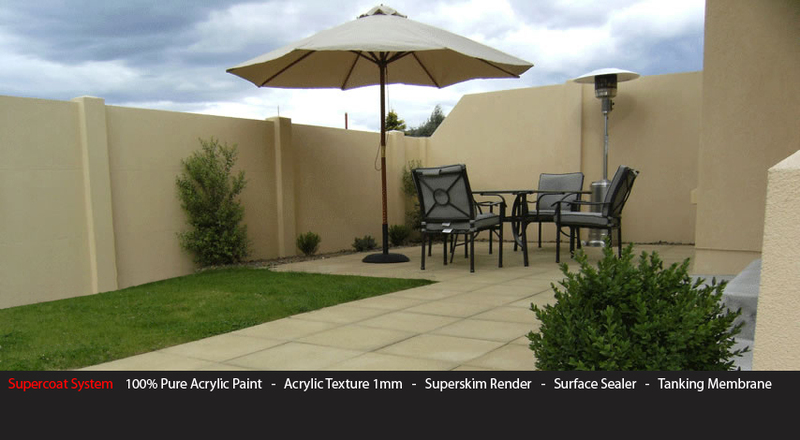 The Supercoat Coating Systems have been CodeMark Accredited! A strong period of growth, Ironbark Technology grows their sales network. Support the Buy New Zealand Made campaign, click here for more info..
Superbuild launches its new Superpol EPS Cladding System..